The Fulton Festival of Lights has quickly become a must-see annual holiday tradition. This year’s display begins with the lighting ceremony on Friday, Nov. 30. The event starts at 5:30 p.m. in Veterans Park. Visitors will notice a greatly expanded display that includes lighted features on the park’s lake, Murphy Field’s infield and all places in between. The Wish Tree, which was the original display feature in 2014, continues to be a focal point. Beneath the tree is the Wish Box where visitors can write messages of hope. Another new feature this year is Lover’s Lane, which includes a bridge with a lighted archway where locks can be placed similar to a famous bridge in Paris, France. Locks can be purchased on site during the lighting ceremony for $5, but any lock can be placed on the bridge. Parks and Recreation will also have locks at City Hall available for purchase during regular business hours. In addition to all of the displays that can be seen during the lighting ceremony, several community partners will be on hand. 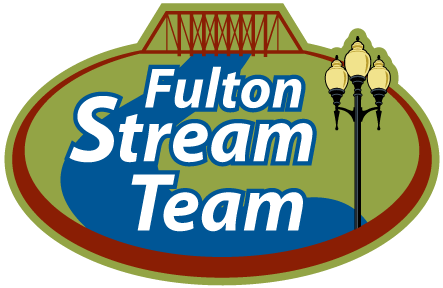 The Fulton Sun will have a candy cane house, the Callaway Chamber of Commerce will have their train featuring Santa and Mrs. Claus, Fulton High School will have their choir on hand singing Christmas carols, and Fulton Stream Team will be making bird feeders. This year’s Field of Joy on Murphy Field has seen participation increase by 40 percent. More than 65 trees are being sponsored by businesses, churches, non-profit organizations and families. Each tree has been decorated in unique and colorful ways. 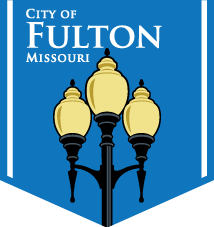 The Fulton Festival of Lights is free for anyone to view and will be open to viewing from dusk until dawn through New Year’s Day.